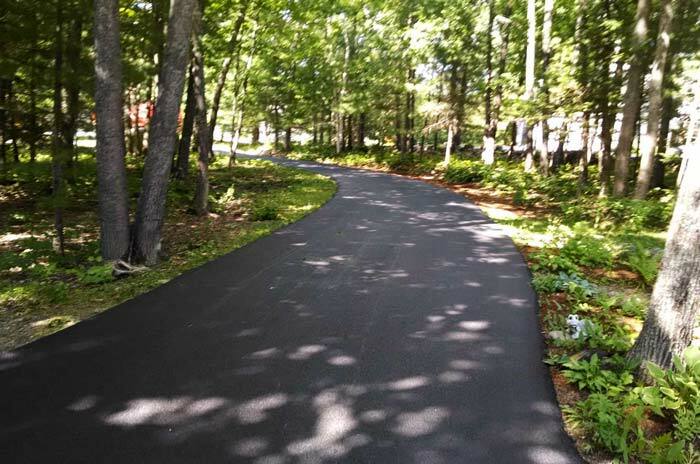 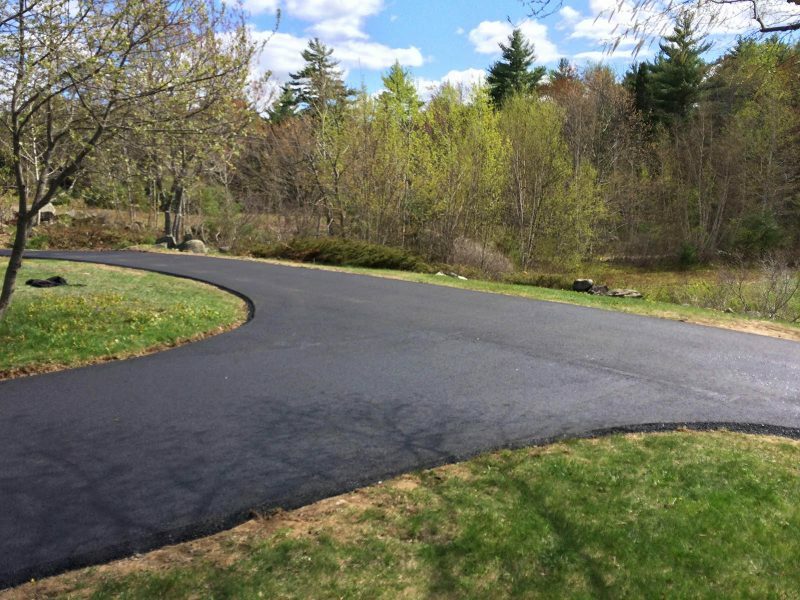 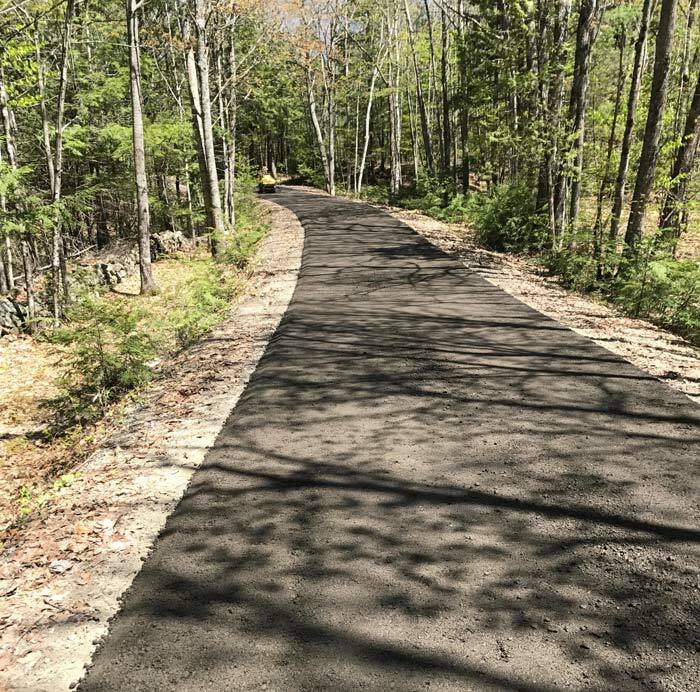 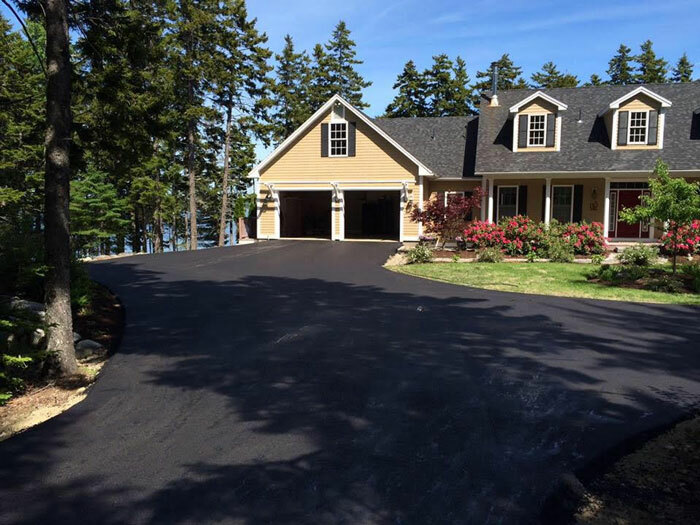 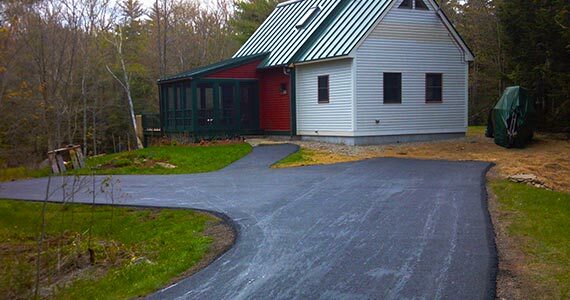 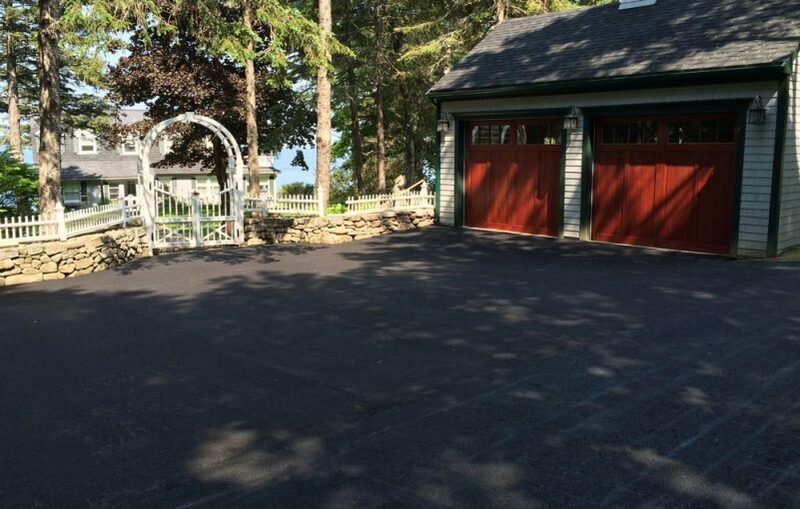 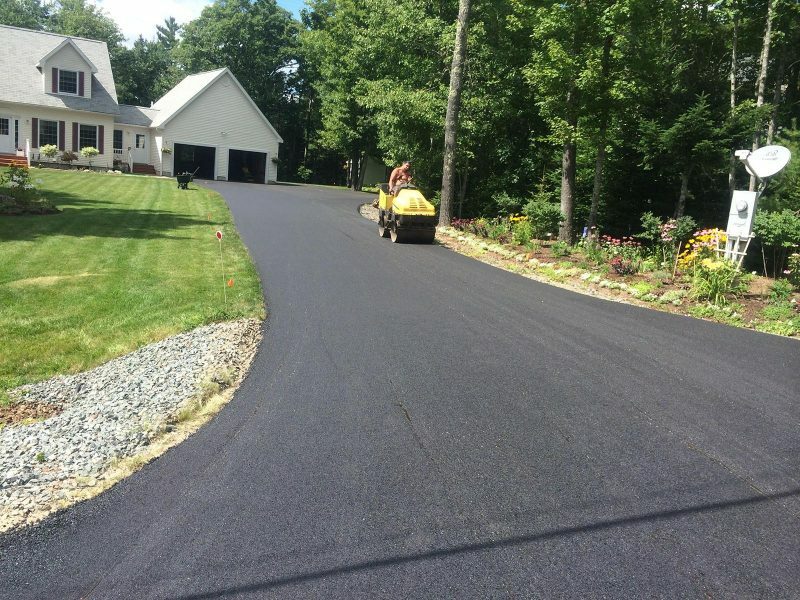 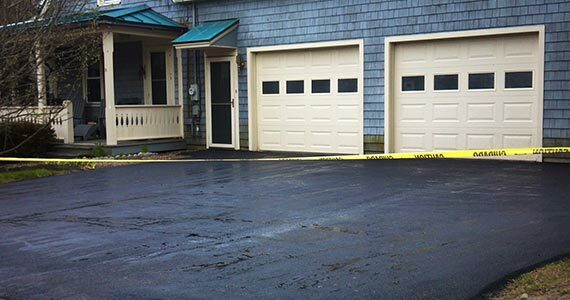 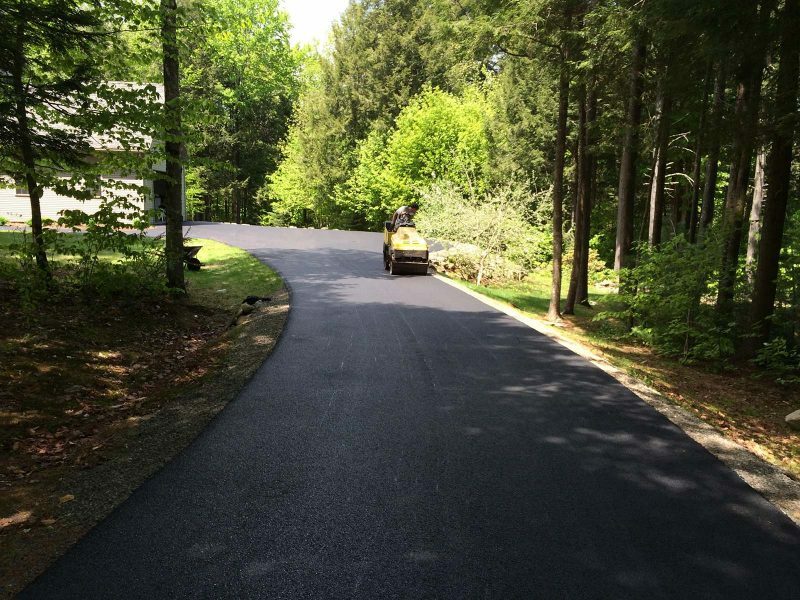 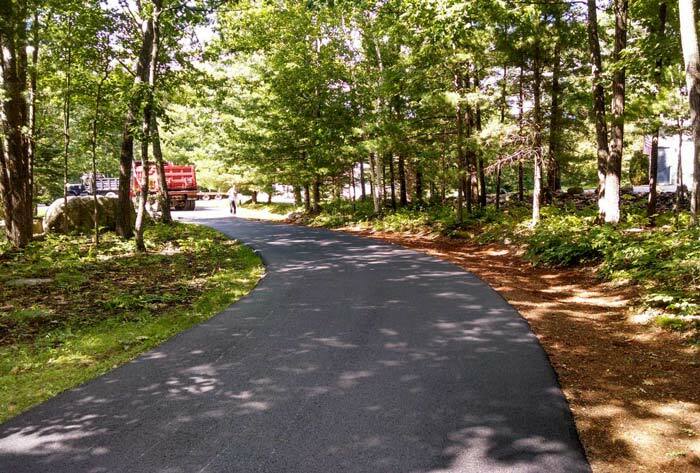 From driveways to parking lots, the crew from Blacktop Asphalt is your go-to source for efficient paving services. 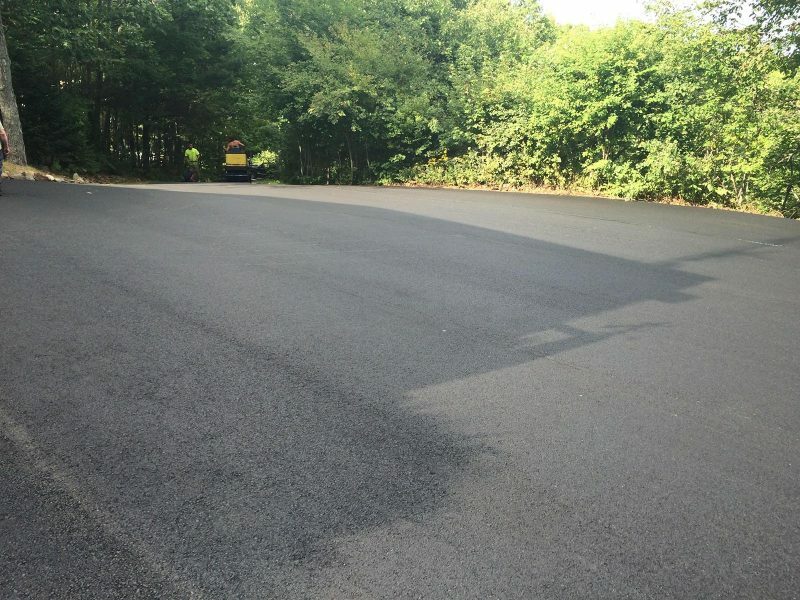 No matter the size of your asphalt paving project, count on us to get the job done right the first time. 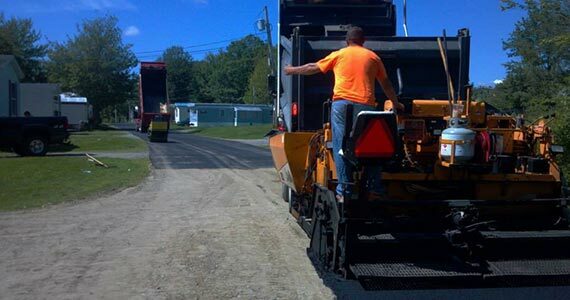 Paving a surface requires skill and heavy-duty equipment to complete the job correctly. 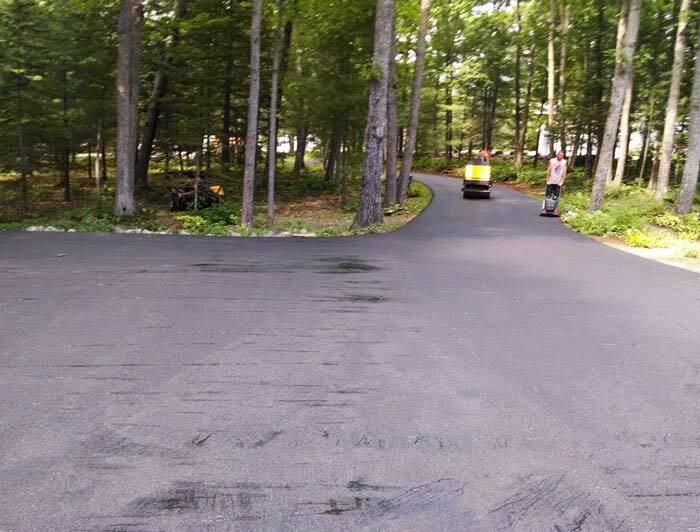 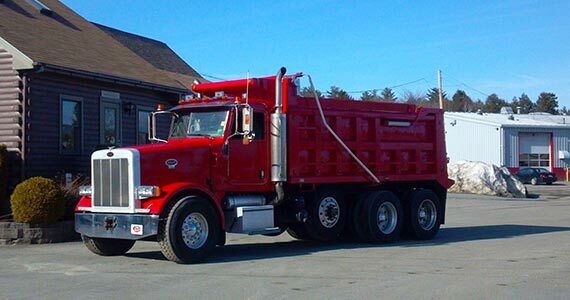 Save yourself from the time-consuming and backbreaking work, and let our asphalt paving crew handle the work for you.